Naomi Farahan of Carmel, Indiana, is a rising senior at University High School in San Diego. She is the founder and editor in chief of the U Post – her high school’s online publication, president of the Young Democrats Club and participates in a number of other activities. Naomi has a close connection to Israel and has always been an advocate for the country. This summer, she is traveling Israel with Young Judaea’s Discovery program, after receiving the Hadassah Leaders of Tomorrow Award. 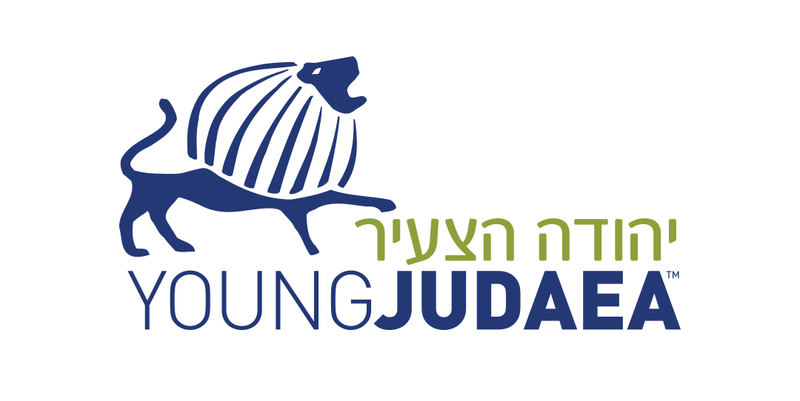 This highly selective merit-based award gives two high school women the opportunity to receive full tuition for a four-week Young Judaea Teen Summer Program in Israel. This is especially true for Young Judaea’s Discovery summer program. While I’ve been lucky enough to go to Israel several times, I have never been to Greece. More importantly, I have never met the 79 other kids with whom I will travel. It is nerve-racking, knowing that I’m going to embark on this journey with people that I’ve never met before. Will we stay friends? Ten years down the road, will we attend each other’s wedding as we look back on our awkward first encounters at airport security? I’m getting ahead of myself, but you see my point. Every experience we have change who we are, and I know that the Discovery program has the potential to impact my life in a big way. I am incredibly excited to be going back to Israel this summer. The Holy Land and I have an interesting relationship. My first trip was in the fourth grade, when I went to support my older brother as he received his red beret and became an elite paratrooper in the IDF, and I immediately fell in love with Israel. Every visit is an immensely profound experience, connecting me to my family, to my roots, and to my people. I do not know if this connection starts when your plane lands, or when you touch your hand to the uneven limestone of the Kotel, or when you take the first bite of your first shwarma. It sort of just happens – it envelops you before you get the chance to notice that you have fallen in love. And it never gets old; it happens every time I go back. Israel is the kind of first love that is always new, always extraordinary. I feel as if my brother, who has passed away since my first visit, beckons me to explore the same corners of Israel that he explored. He participated in the Discovery program as a high school student, and used to say that it was thanks to that trip that he formed such a strong connection to the land. I am honored to have this same opportunity. While I’ve been to Israel several times, I am not exactly sure what to expect from this trip. I’ve never been a tourist with 79 other kids, so I’m going in with my arms and eyes wide open. My bag is bursting at the seams – we cannot contain our excitement, and I cannot stop myself from over-packing. For those who are reading this, I’ll update you once we arrive in Israel. Thank you for reading!